A few rounds missing. Oh, well :) Just know they are all in our bellies & freezers! 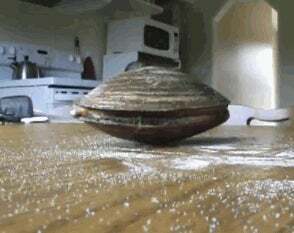 Clammed. Shared a lot of them. Neighbor Man that always dropped off cleaned Fluke to me got 4 dozen. Dropped some off at favorite Auntie & Uncle. Got hugged & kissed by my Auntie, Uncle & Cousin.